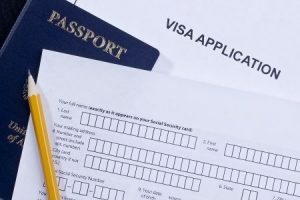 While you’ll find plenty of information on the Internet about employment visa applications or permanent residence through an employer or your own company, it’s all too easy to make mistakes. If your goal is to open your own business in the United States as an entrepreneur, work for a company on a temporary basis or a permanent basis, invest in your own business or in a regional center project, or simply to study in the United States, you’ll need help from an immigration lawyer you can trust to handle every detail with competence and care. 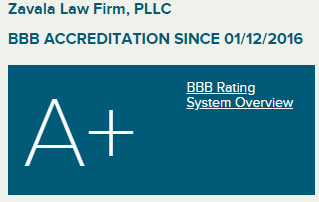 That’s precisely where Zavala Law Firm PLLC can help. Zavala Law Firm PLLC has the skill and knowledge to tackle your business immigration matter in a manner that best serves your needs. Zavala Law Firm PLLC will work hard to see to it that your visa application or permanent residence process goes smoothly by providing the attentive, personalized service you deserve. As your immigration lawyer, Zavala Law Firm PLLC will work tirelessly to bring your case to a successful conclusion, patiently answering your questions and addressing your concerns every step of the way.